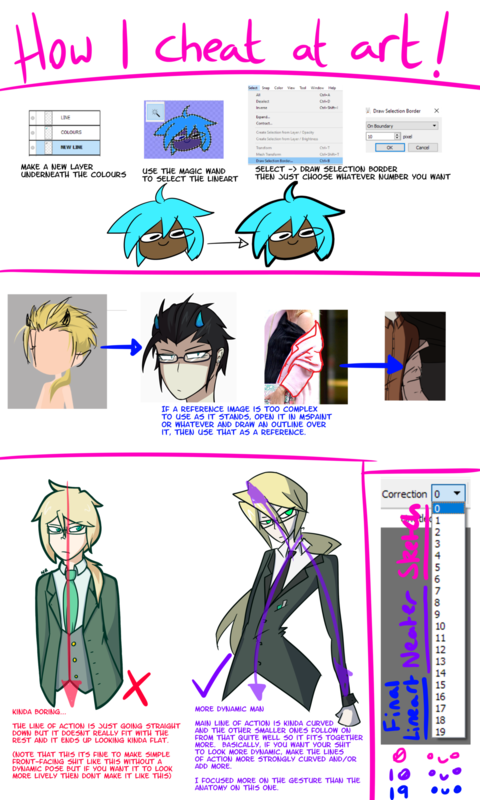 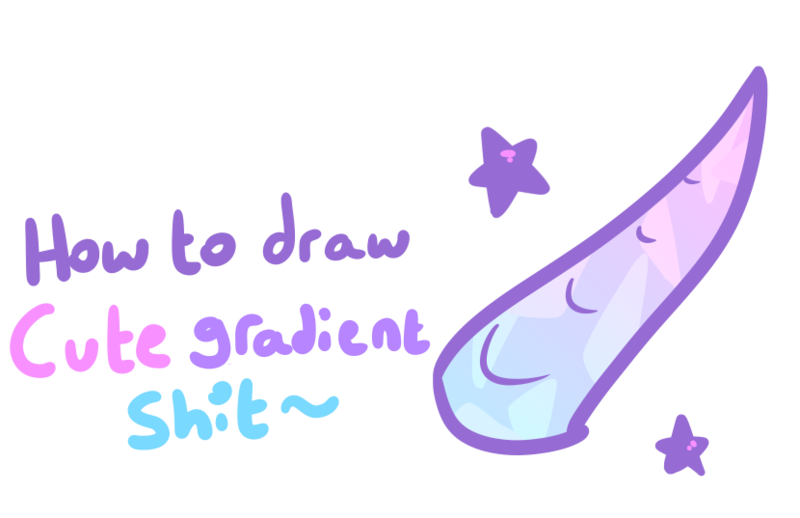 We all wanna get gud at art, so why not have a thread dedicated to tutorials? 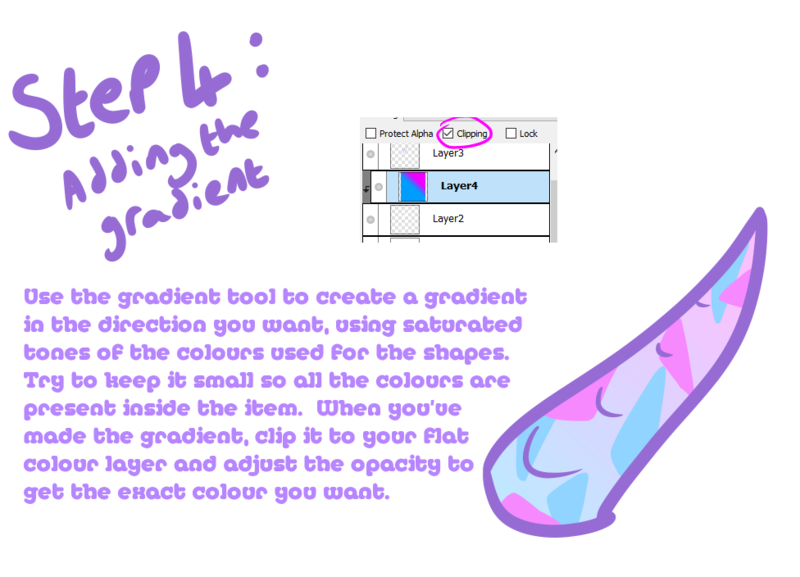 Post any tutorials, tips, examples or what have you. 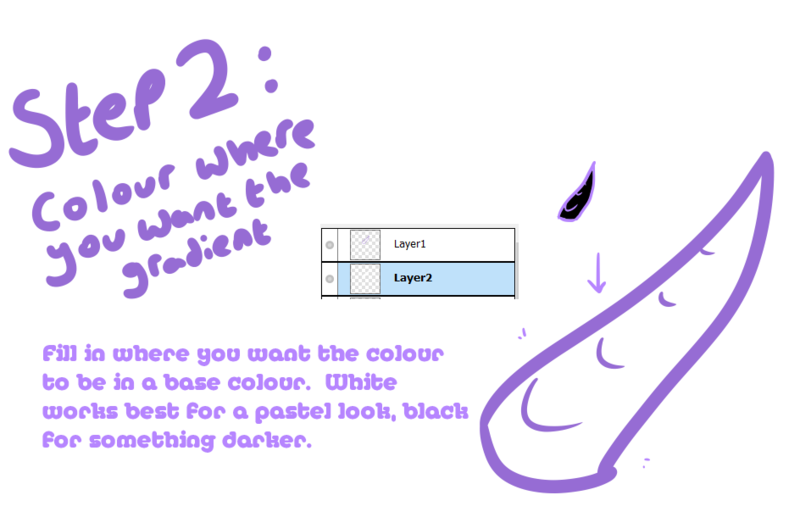 Tip for lineart (aka how i get my lines so neat n clean) - set the correction to the highest value. 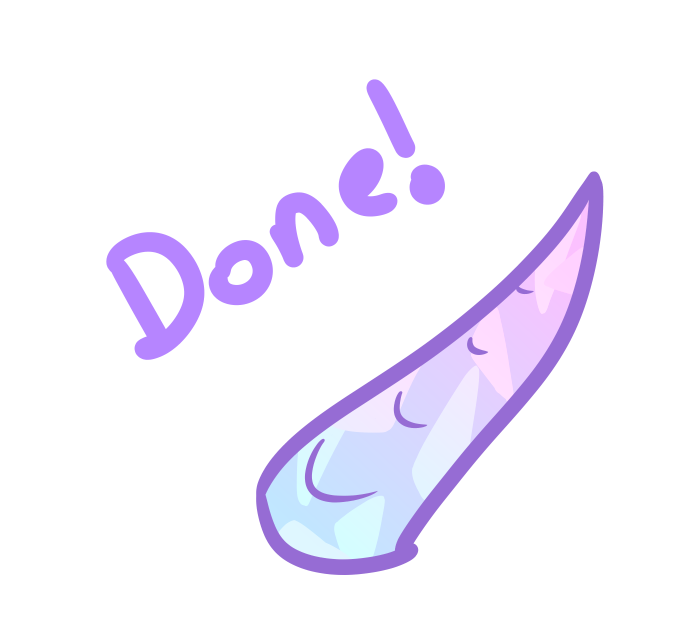 Not all art programs have this feature and it can be a bit weird to get used to (because it basically slows down the brush so it lags behind your cursor), but it really helps getting things smooth. 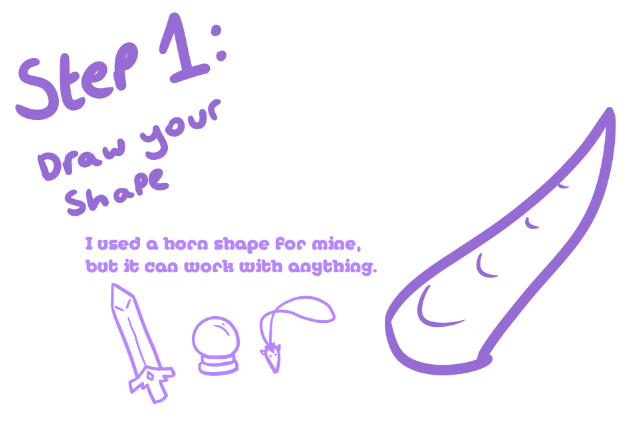 kind of a simple tutorial thing, but i think its cute. 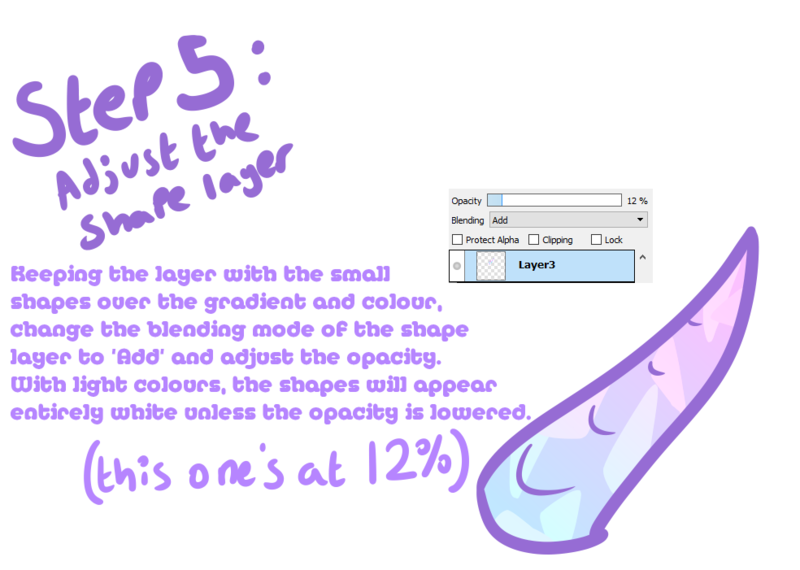 it does require a program that has layers and layer options, as well as a gradient tool. 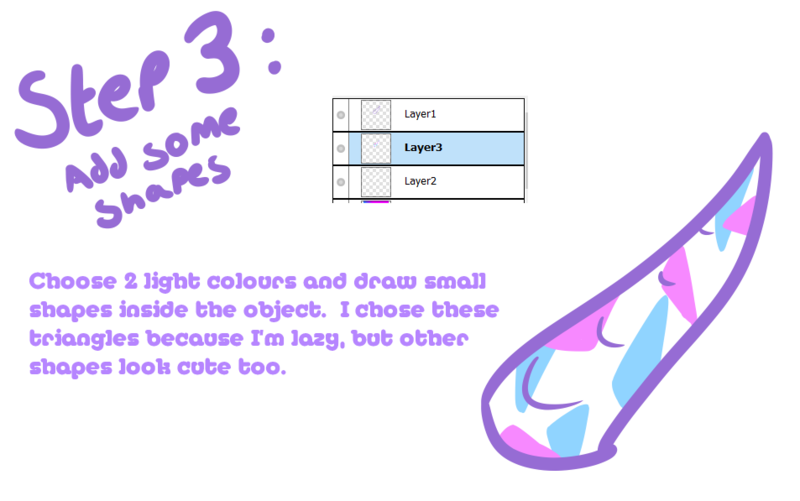 Art tutorials to help beginners just starting of as well as professionals brushing upon their skills.Remember that learning to paint will take some time resources and a lot of practices.